I’ve been wanting to do this ever since I first made friends with lactobacillus, but I’ve been dragging my feet. Smiling at a milky-sounding bacteria is one thing, whereas cultivating it in your kitchen is something else — that takes a push from a friend. My push came in the form of a fermenting crock from Humble House — that’s the tall thing on the right in this picture. You don’t have to have one of those — a big jar or any number of other vessels will work — but a nice crock has so much tool-appeal that you’ll be eager to use it. Thanks, Kate! You also need a heavy bowl and a knife that’s sharp enough to hold its line all the way down to the cutting board. water stored in its cells. You do that by slicing it into thin strips, sprinkling the strips with salt, and then squeezing them. 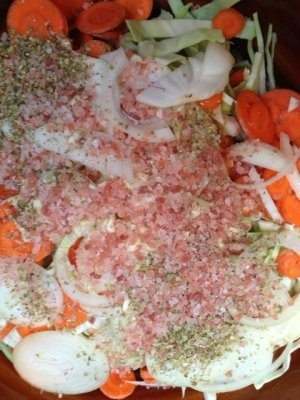 The book Fermenting Vegetables, which we carry in the market, invites you to massage the salt into the cabbage, but to me it felt more like squeezing the water out. It takes some hand strength. 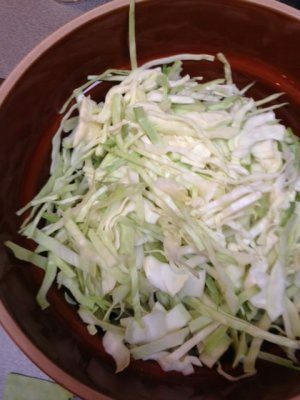 As you break the cell walls, the cabbage will get wet and shiny, and eventually a puddle will form at the bottom of the bowl. That’s brine. 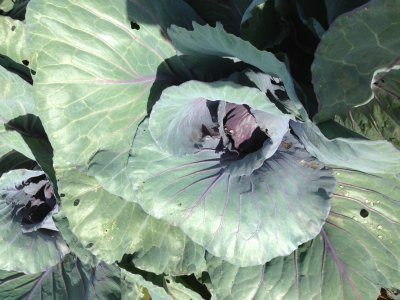 You need enough of it to cover the cabbage, because lactobacillus can tolerate the salty water, whereas toxic bacteria can’t. As I said, I had to squeeze a lot and let it rest and squeeze a lot and let it rest a couple of times before it got briney, but when I put it in the crock and pressed it under the weights, I saw brine welling up. So, why weights? As I understand it, lactobacillus produces carbon dioxide, and you want to make sure none of that pushes the vegetable material up out of the brine. My first batch is 24 hours old now, at 3:00 p.m on January 18. The fermentation range for curtido is between four days and two weeks. 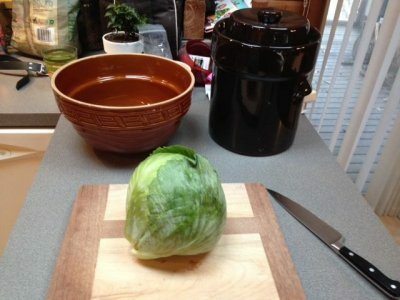 The instructions say to open the crock every day and tamp the cabbage down to keep it submerged, and to start tasting after day four. I’ll let you know how that goes! 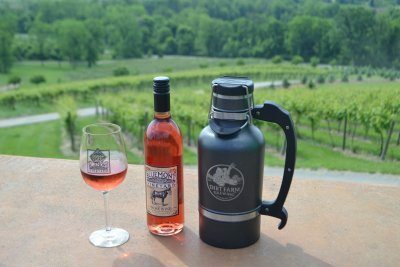 Voting is open in the annual Best of Loudoun Awards, sponsored by the Loudoun Times Mirror, and we’re proud to announce that our guests have nominated us in several categories. Your support is our most important asset, and we’re grateful for it every day of the year. We would also be grateful for your endorsement in this forum. To vote for your favorites, click the links below. Voting continues through midnight on December 31. Thank you again for another great year — and best wishes for more to come! Do we choose a pumpkin or does it choose us? Sure, there are cardboard bins filled with pumpkins in all sorts of box stores, but there is just something special about heading out to the farm and gazing across the pumpkin patch knowing your perfect pumpkin is awaiting you. Maybe it’s that odd shape or nub that will make the perfect wart on the face you plan to carve. 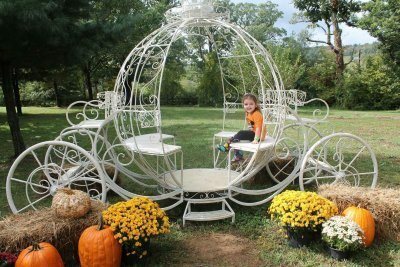 It can be a magical experience and it is always a joy to see our guests well pleased with their pumpkin choices. Here are a few tips to help your family experience the magic this Fall Pumpkin Harvest Season. 1) Inspect your pumpkin. Be sure the stem is solidly attached and that there are no nicks or soft spots… especially on the bottom. 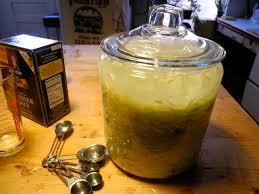 This will help ensure that your pumpkin lasts for carving or into November for décor and pies. 2) Make it a Date and Flip the Day. Pumpkins aren’t just for kids and visiting the pumpkin patch can be a great fall date! 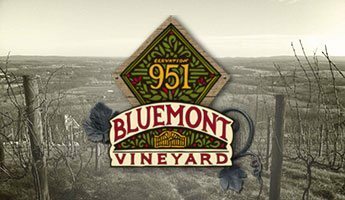 Since lots of families will pick in the morning and head home for naps, we suggest couples start with lunch at our sister properties, Bluemont Vineyard or Dirt Farm Brewing, and then come over for the 3:00 p.m. pig race and then ride out to the pumpkin patch. 3) Bring a wagon. There can be lots of walking around farms with play areas and pumpkins can be big and heavy and the walk to the parking lot after a busy day. Many farms offer wheelbarrows to carry your booty to the car but, if you bring a wagon, you’ll have it the whole day to carry the kids and gear and then load up your pumpkins after picking for an easy exit. 4) Make Separation Plans. 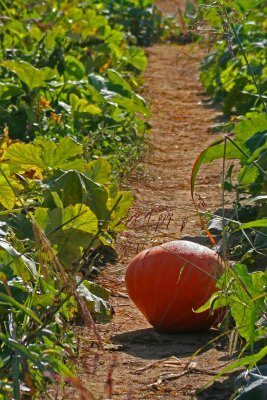 There can be lots of folks visiting the pumpkin patch and kids can be excited to move on to the next play structure or event without waiting for family to catch up. Make a plan with your kids in the event you get separated. Tell younger children to go to a cash register attendant to say they have lost their parents. This way, the staff can help reconnect you. Set a place to meet such as at the How Tall This Fall Sign which is next to the hayride area. Take a family picture there to “mark the spot” so your older children know where to meet you if you get separated. 5) Bring your Camera. Your goal is to create memories that you can savor, so break out the camera or smart phone and bring it along for some great family photo ops. 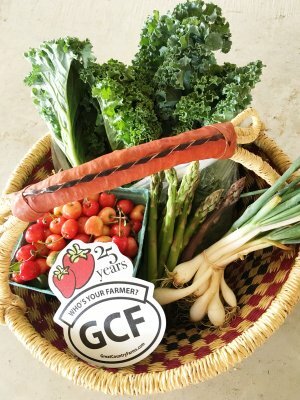 When you share on social media, be sure to tag us on Instagram @greatcountryfarms #greatcountryfarms for a chance to be featured! 6) Play Hooky & Avoid the Crowds. Weekday afternoons are always the least busy at pumpkin patches. Take a day off and make memories on a beautiful fall afternoon… your family is worth it! If that is not an option, Sunday mornings are the least busy on weekends. 7) Plan what will you do with your leftover jack-o-lantern. 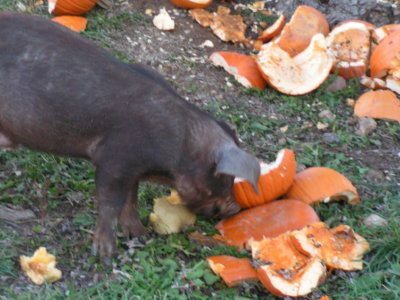 The compost pile isn’t the only option to dispose of your carved pumpkin after Halloween. 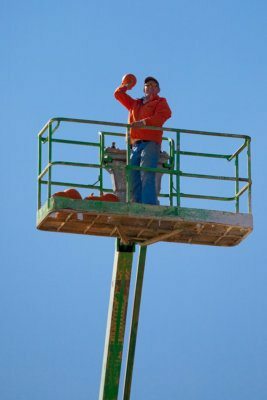 Check out our Pumpkin Chunkin’ for a smashing weekend! Give your pumpkin the proper send-off on our zip line, have us drop it from our Drop Zone and more! Here at Great Country Farms, we feed all of our smashed pumpkins to our cows and pigs who greatly appreciate having this delicacy opened for them making it easier to eat. Now you know the secrets, so plan your pumpkin picking adventure!